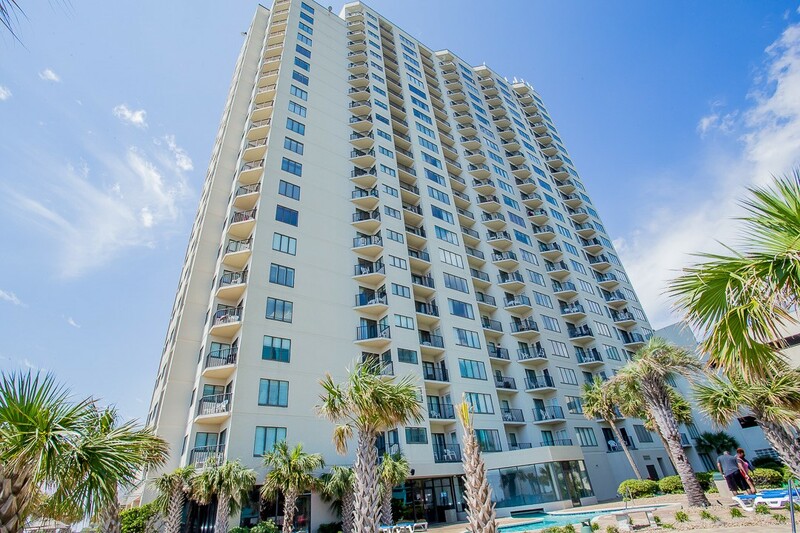 The Palace Resort is a well appointed and proven, Myrtle Beach oceanfront condo. The resort features efficiencies, 1 bedrooms, and 2 bedroom units. Enjoy the beautiful sunrise and sunsets along the Atlantic Ocean! 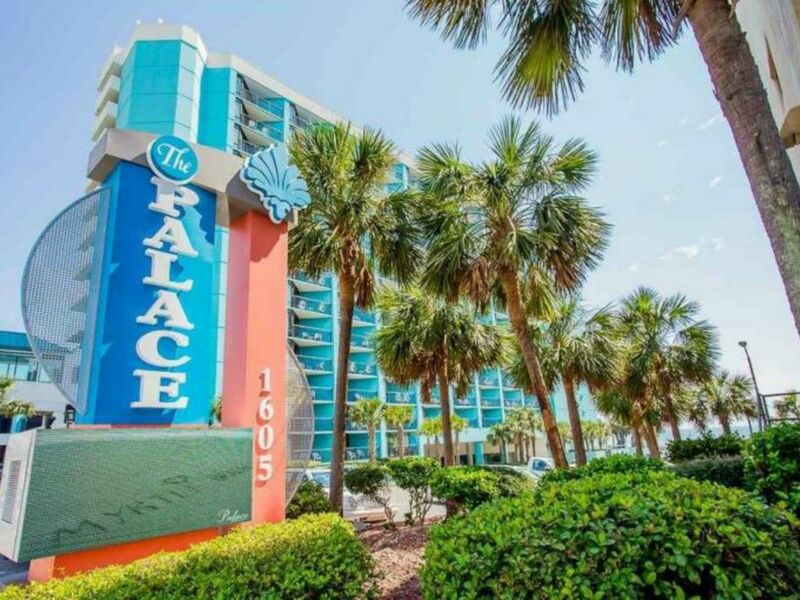 The Palace Resort is great for investors seeking vacation rental property, due to it being more budget friendly than most other oceanfront units. 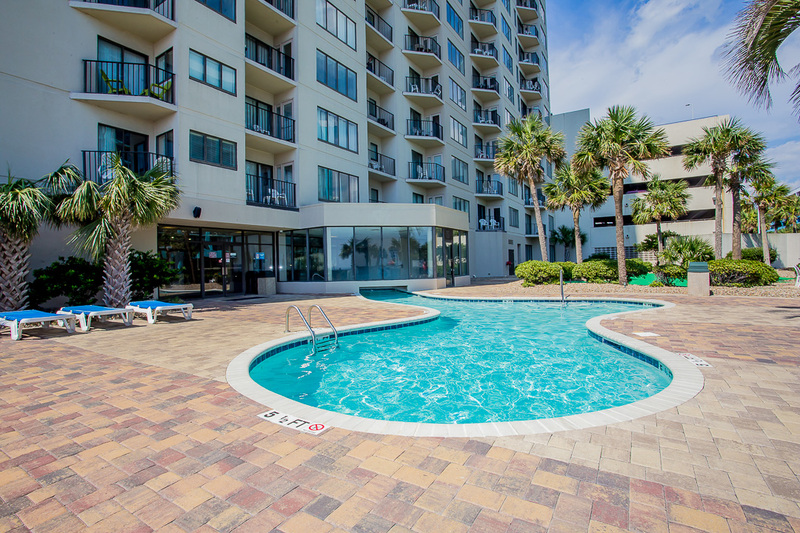 The Palace Resort is located near all major Myrtle Beach attractions, and savory restaurants. The on-site amenities include a putting green, indoor and outdoor pools, whirlpools, fitness center, sauna, restaurant, and laundry centers. Condos for sale in The Palace Resort have several beneficial services included in the HOA fee. Below I have these items listed. ***Owner responsible for electric in-unit. Call your The Palace Resort Expert Everest Vaught at 843-429-1876 for more information, or to view the magnificent The Palace Resort. Feel free to email me as well: everestsellshomes@gmail.com. "My Job Isn't Complete, Until My Clients Dreams Are Fulfilled." Search all Palace Resort condos below!